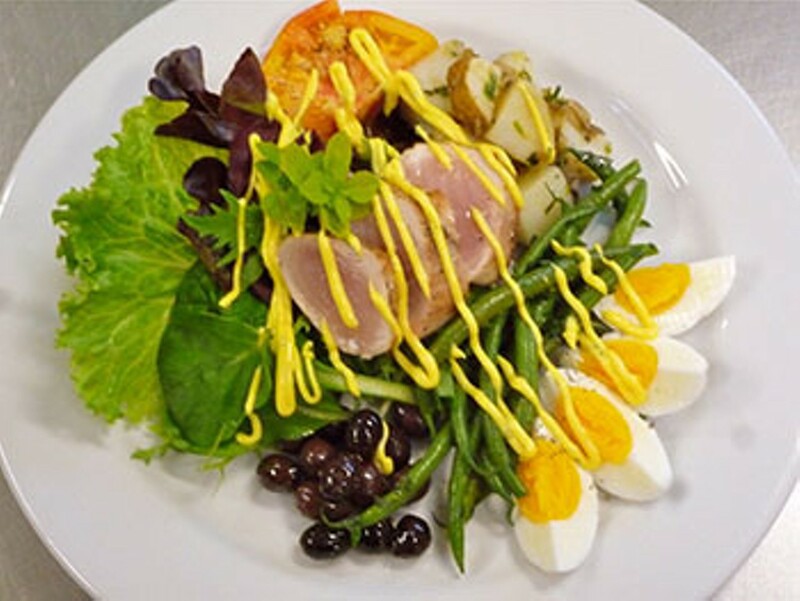 Bistro means warm, inviting, traditional dishes brought to a high level of excellence and presented with casual flair. 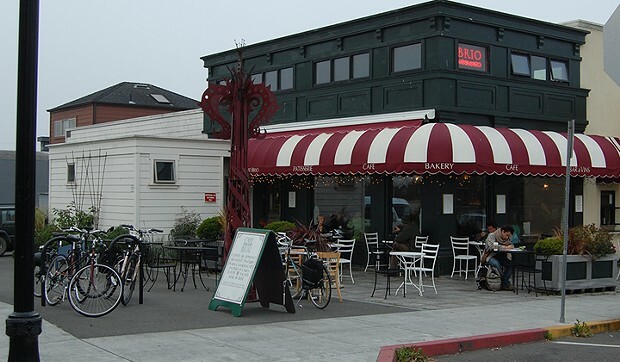 Cafe Brio is a cafe & bakery on the Arcata Plaza serving classical european style pastries and casual bistro fare. We make all our baked goods on the premises; we focus on creative interpretations of classic pastries & cakes, always preparing everything from basic ingredients and fresh fruits. 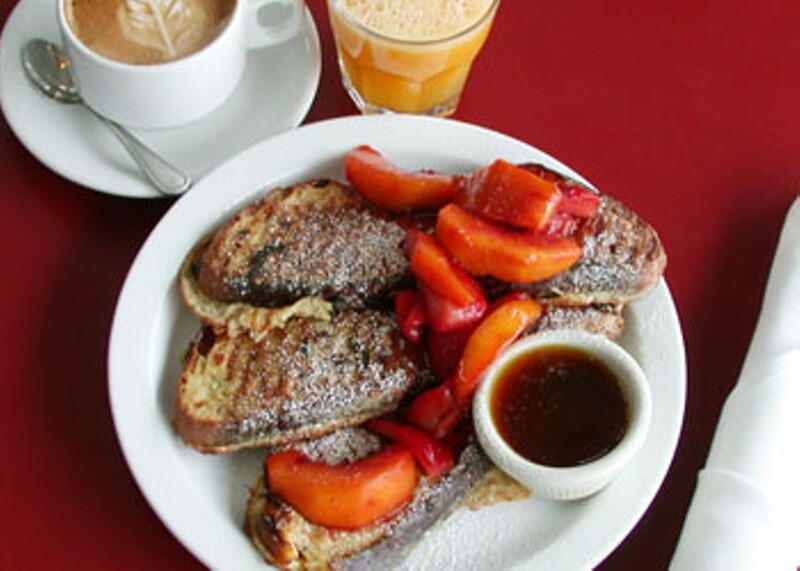 Simple food excellently prepared heightens our enjoyment of the meal, the company and our surroundings. An understanding of where our food comes from shows that how we eat affects the world we live in. We believe our approach brings you food that is more delicious and authentic, with respect for the large ecosystem that is our earth, as well as the smaller ecosystem that is your body. 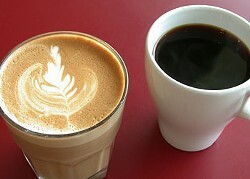 Breakfast, lunch and dinner, specialty breads, pastries, dessert, pour-over coffee and espresso. Sun., April 21, 2:30 p.m.